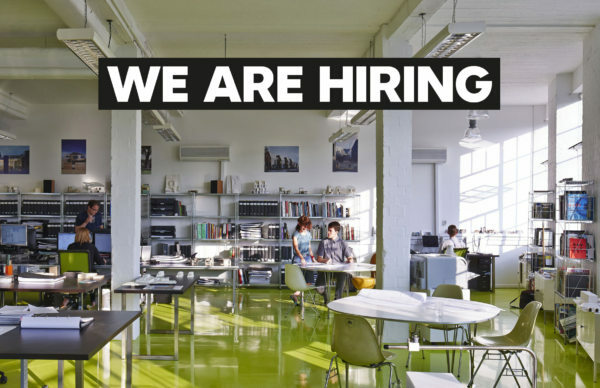 We are currently recruiting Part I and Part II Architectural Assistants to work on our growing portfolio of cultural projects, and a large and exciting, new-build residential scheme and at North West Cambridge. We are delighted to announce that our design for a Maggie’s Centre in Taunton has been granted planning permission. Maggie’s have stated “We’re really excited to be bringing a Maggie’s to Taunton which will help thousands of people with cancer in the area and beyond. We’re incredibly grateful that we’ve been awarded planning permission, and we look forward to creating a very special place that people with cancer, their family and friends can benefit from. We’re looking forward to working in partnership with the Beacon Cancer Centre at Musgrove Park Hospital and Alison Brooks Architects, and are committed to working with the council to create a brand new playground as part of the project for local residents and their families to enjoy. 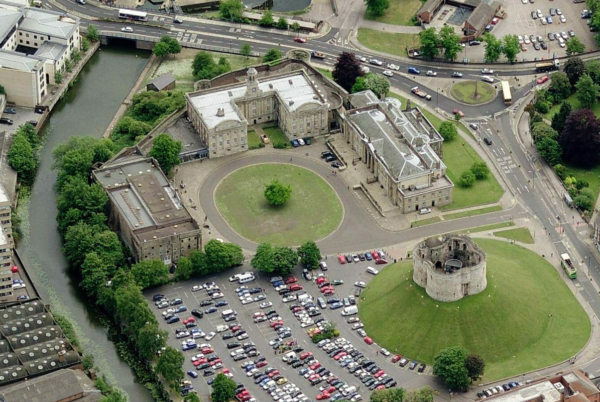 We’re delighted to announce our appointment as Lead Architect & Masterplanner for the York Castle Museum Redevelopment. Our scheme with Richard Griffiths Architects, Todd Longstaffe-Gowan Landscape Design & Purcell will offer an inspiring new Museum Quarter for York. The RIBA stage one phase of the project will see the creation of masterplan and concept designs for the re-imagined museum in preparation for the Heritage Lottery Funding Campaign. The development will be a significant part of the City of York Council’s plans for the regeneration of the Castle Gateway area. Alison Brooks will be presenting at the Surface Design Show’s PechaKucha evening on the subject ‘Identitites and Boundaries – Site Specific Responses to Modern Architecture’. The evening hosted by Chris Dyson will include: Lucia Berasaluce, Hantic Architects; Ben Cousins, Cousins & Cousins Architects; Simon Fraser, Hopkins Architects; Soraya Khan, Theis and Khan Architects; Nigel Ostime, Hawkins Brown; Stuart Piercy, Piercy and Co and Alex Scott-Whitby, ScottWhitbySTUDIO. 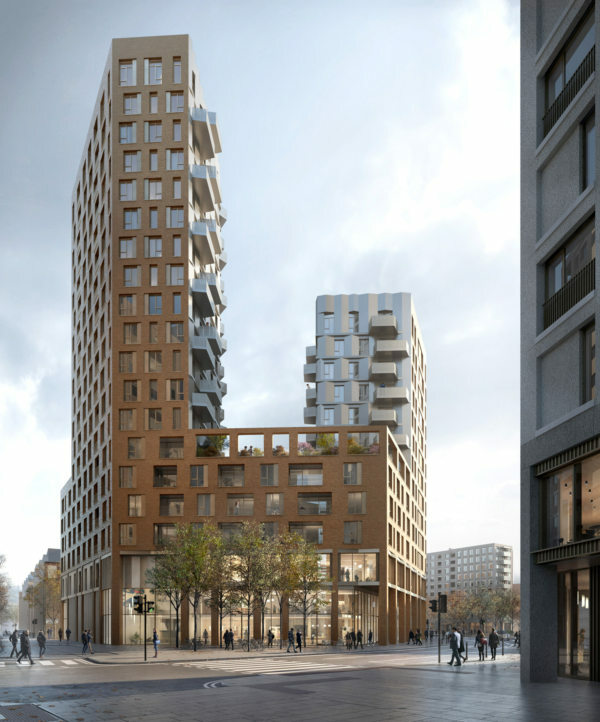 The London Borough of Haringey have granted planning permission for a major mixed-use regeneration scheme in Tottenham Hale, London. Alison Brooks Architects’ 183 unit mixed-use scheme Ashley Road East is one of six residential buildings by Argent Related on the Tottenham Hale masterplan site which features more than 1,000 homes along with retail, co-working and office space as well as a new health centre. Located on the North Eastern section of the masterplan Ashley Road East will comprise of two podium mounted residential blocks formed around a central courtyard with ground floor retail, office and leisure spaces, and will play a key role in defining the new identity and quality of Argent Related’s redevelopment of Tottenham Hale. The transformational redevelopment also includes schemes from AHMM, Pollard Thomas Edwards and RUFF Architects. To read the full press release from Argent related, click here. 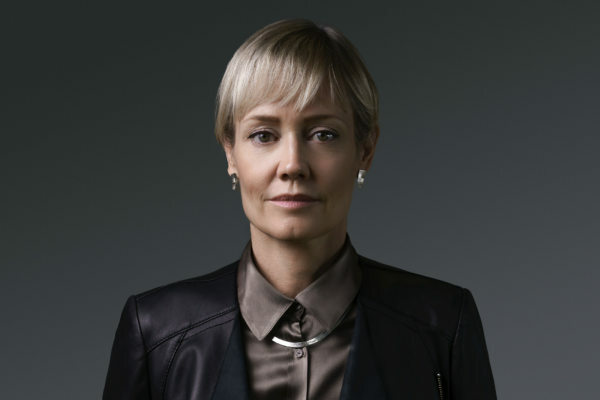 Alison Brooks is featured in Design Council’s ‘Leading Women in Design’ series. The series celebrates the 100th Anniversary of the Representation of the People Act 1918 which for the first time, granted some women the right to vote in the UK. 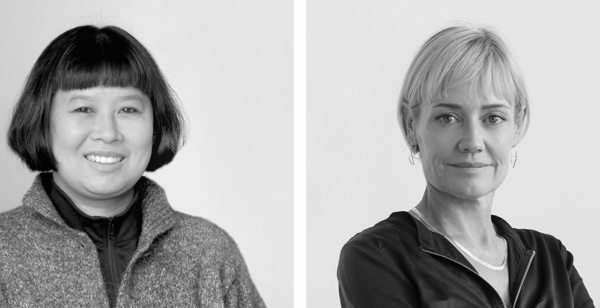 To mark this anniversary Design Council feature a series of ‘Leading Women’ who have each made invaluable contributions to shape the world that we live in today over a course of twelve months. In her interview Alison explains why the UK should take a leaf out of Canada’s book when it comes to secondary school education, and why complex problems should always be tackled with simple solutions. Alison Brooks has been named by Arch Daily’s as one of the 30 most influential architects in London. Alison Brooks has been invited by the University of Toronto to provide a public lecture as part of the Daniels’ Home and Away lecture series. Engaging broad, timely topics the John H. Daniels Faculty of Architecture, Landscape, and Design’s Home and Away lecture series connects the wealth of expertise within the Daniels Faculty community with an international, multidisciplinary network of designers, scholars, artists, and curators. 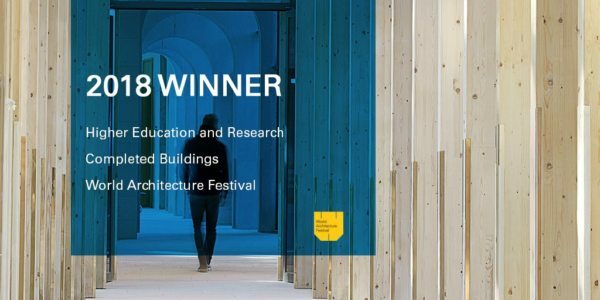 In Alison’s guest lecture she will be joined by Brigitte Shim, Professor at John H. Daniels Faculty of Architecture and Principal of Shim-Sutcliffe Architects, widely regarded as one of the most innovative and successful architectural practices in Canada. 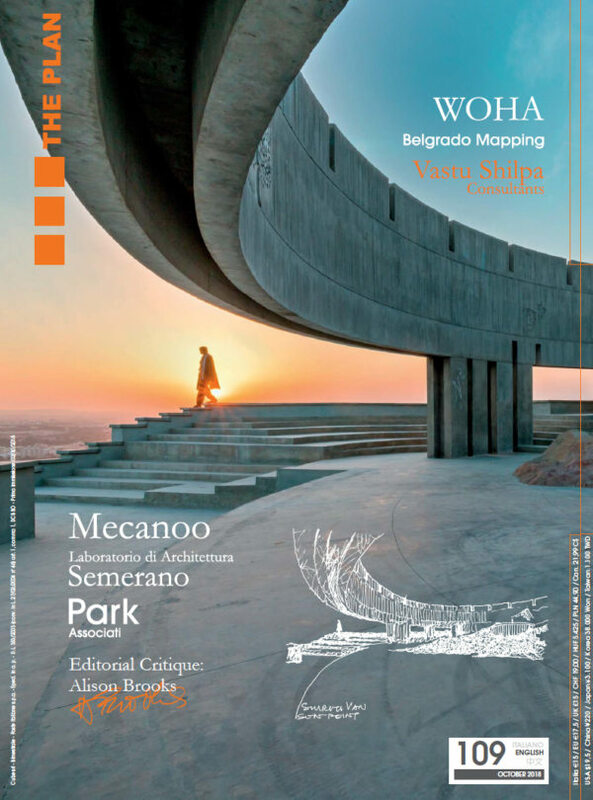 The Plan magazine have published Alison Brooks’ editorial critique ‘Housing / Not Housing: Re-thinking the Architecture of the City’ in this month’s issue. In her editorial critique, Alison discusses the housing crisis and the role of architecture in responding to the ever increasing population influx.